Thanks to everybody who came to the Gallery Party Tuesday, the 27th. 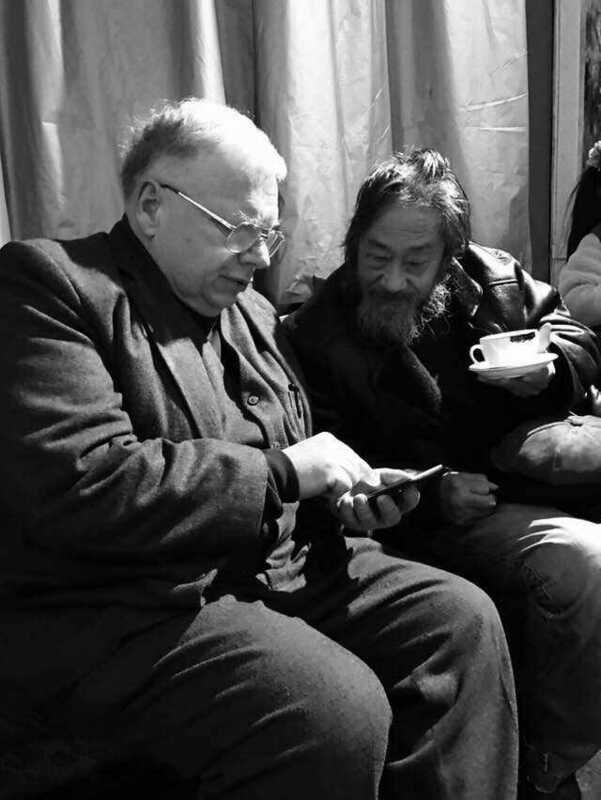 We raised over 3,000 RMB for the benefit of the Shirley Gallery. There were 20 door prizes good food and lots of beer and wine. Beer and wine was provided courtesy of The Run Ran Wine Company of Jin Yang, Guizhou Lai Yong Chu White Wine Company, and the Monkey King Brewery. Beka Coffee Business Concern donated the coffee and cakes. 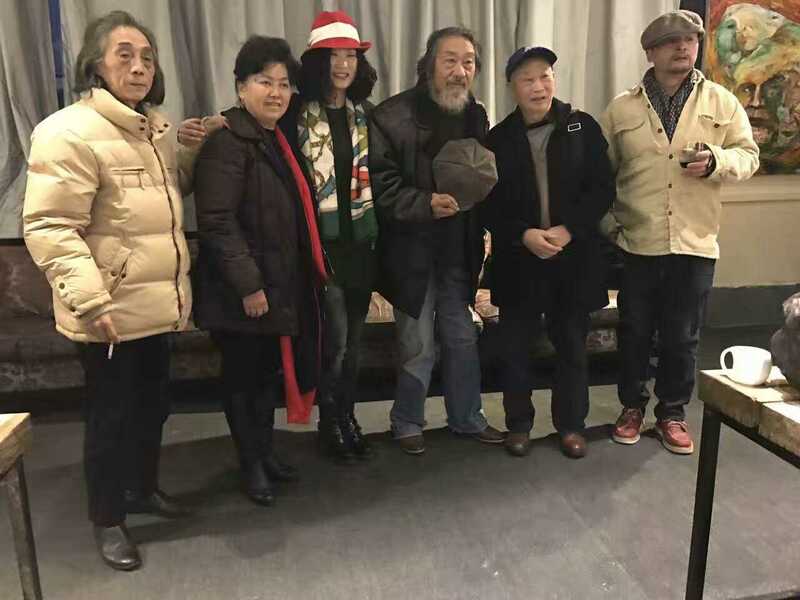 Special Guest Artists Yin Guang Zhong, An Yu Rong, Jian Ren Yi, Liu Hai Bin, Gao An Xun shared their feelings about changes in the art world in Guizhou. Yin Shi Long had his art on display in the gallery and joined in the talk. Food was great, donated by the Yuting Xuan Restaurant of 72 Jian Dao Jie. A fine time was had by all.